SECOND MARRIAGE: Faith Clarke, daughter of Thurston Clarke, on 6 January 1634/5 at Plymouth. CHILDREN (by Faith): Edward, John, Thomas, Samuel, Desire, Elizabeth, Isaac, Joseph, and Mary. DEATH: 23 August 1655 at Plymouth. Edward Doty's English origins have not yet been discovered. Some sources claim he was baptized on 14 May 1598 in either Dudlick, Shropshire or "Thurburton Hills", Suffolk. I have investigated these in English records, and found both to be fictitious. However, there is a real Edward Doty baptized on 3 November 1600 at East Halton, co. Lincoln, England, son of Thomas Doty. 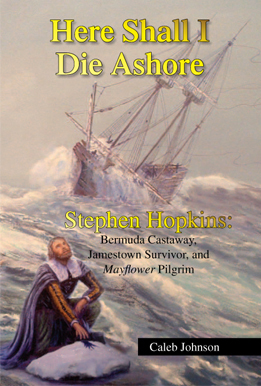 The Doty families of East Halton are regularly using the names Thomas, Edward, and John: the first three names Mayflower passenger Edward Doty assigned to his children. Even if this particular Edward Doty is not the Mayflower passenger himself, I suspect he may have still originated from amongst this general Lincolnshire Doty family. 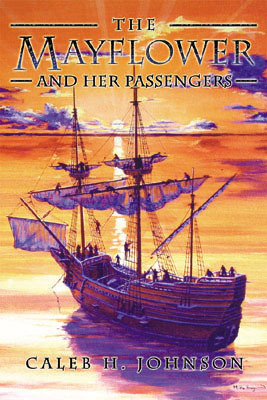 Edward Doty came on the Mayflower in 1620 as a servant to Stephen Hopkins, and was apparently still a servant in 1623 when the Division of Land was held. This would indicate he was still under the age of 25 at that time. 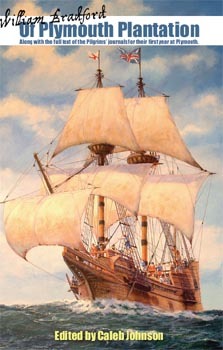 He signed the "Mayflower Compact" in November 1620, so he was likely over 18 or 21 at the time. This narrows his likely birth date to around 1597-1602. Edward Doty married twice, according to William Bradford. However, nothing is known of his first wife. His second wife, Faith Clarke, came on the ship Francis in April 1634 with father Thurston Clarke, and they were married the following January in Plymouth. Edward Doty appears to have been somewhat of a troublemaker throughout his life at Plymouth. In June 1621, he engaged in a sword and dagger duel with fellow Hopkins servant Edward Leister; both were wounded before being separated, and were punished by having their head and feet tied together for an hour (it was supposed to have been for a whole day, but they were let go early because of their apparent suffering). Edward Doty made regular appearances in Plymouth Colony Court throughout his life, mostly just being sued for various misdemeanors (failing to pay on a contract; failing to keep his cows fenced; not properly caring for a servant), but occasionally for more serious infractions (twice for assault, once for theft, and once for slander).